As someone who’s been practicing SEO for the better part of a decade, I find that my typical concerns are not at all aligned with those of people learning about SEO for the first time. 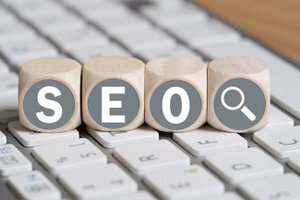 There are millions of business owners and marketers not using SEO, despite the sheer number of proponents advocating for its effectiveness (and the availability of reliable metrics on its potential ROI). Most SEO newcomers wonder about the “real” ROI of the strategy. Increasing your search visibility is a good thing, clearly, but it takes a lot of time and effort to accomplish those rising rankings, and there’s no guarantee how much extra traffic they’re going to send your way. On top of that, you need to think about your conversion rates: If they’re not high enough, that traffic may not be worth it. But while these concerns are to some extent valid, it’s important to remember that SEO is a strategy that’s both flexible and intended for the long term. So, if you aren’t seeing a positive ROI after a month or two, try changing tactics and/or improve your methods until you start seeing positive momentum. As I mentioned, SEO is a long-term strategy. You won’t see results in the first week, and probably not even in the first month. You’ll spend hours optimizing your site, or thousands of dollars hiring an agency to do the work for you. If your company is short-staffed, or you’re already busy with existing marketing strategies, you may not be willing to make the time investment in learning and practicing SEO. However, you don’t need to go over the top to start; even a few simple changes to your website’s structure and visibility can give you a boost, and provide a foundation that you can grow when you do have time. If you’re hesitant about the effectiveness of SEO, it’s safe to assume you don’t have much technical experience with website development or programming — and that the prospect of technical SEO intimidates you. The prospect of Google penalties strikes fear into the hearts of most webmasters — or at least the ones who don’t fully understand them. After the emergence of major updates, like Panda and Penguin, search optimizers have thrown around the term “penalty” to scare SEO novices into thinking that one simple mistake could instantly tank their site’s rankings. Certainly it’s true that if you do something that decreases your trustworthiness (such as publishing questionable content or building spammy links), your authority and rankings could fall. But even this outcome is nothing that’s beyond repair—and these mistakes are pretty easy to avoid. Fortunately, technical SEO is a lot less “technical” than it sounds, as I outlined in SEO 101: A Guide for the Technically Challenged. “True” Google penalties are manual actions that come into play only under the most egregious circumstances — such as when you’re intentionally and repeatedly trying to manipulate your rank. I’ve spoken to business owners who were afraid of the consequences of their audience finding out they used SEO as a strategy to earn traffic. In this context, they see SEO as a cheap or gimmicky strategy that could negatively affect the public’s trust in them. Maybe this was true back in 1999, but today’s SEO is built on a foundation of providing high-quality content to a targeted base of users; it’s about providing value, not tricking search engines into ranking you higher. You might also be concerned about the idea of targeting your audience and specific keywords. 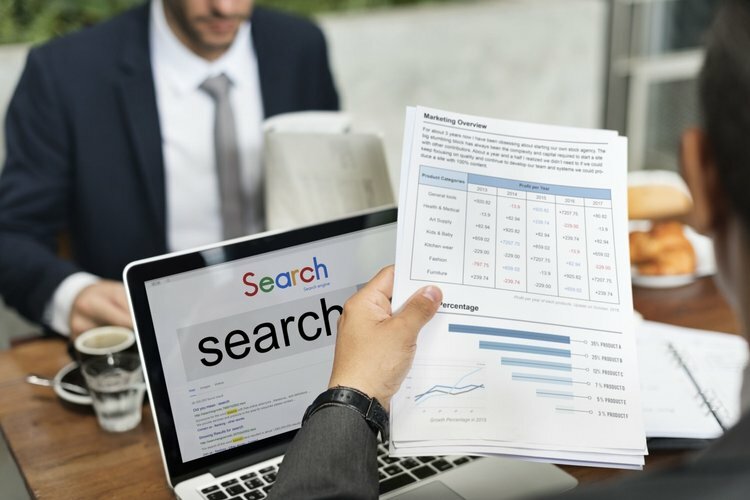 The world of search is a big one; even if you serve a niche industry, there are hundreds — or even thousands — of keywords and topics to choose from, and your choices could make or break your strategy. Fortunately, there’s some wiggle room here; you can choose to target words based on volume, competition, relevance or a customized mixture of all three. That may sound complicated if you’re uninitiated, but even after just an hour or two of diving into keyword research, you’ll find that everything will start to make more sense. The sheer apparent complexity of SEO is enough to turn some people away entirely. There are literally hundreds of factors that could influence your rankings in search engines, and even more considerations to bear in mind when you factor in content marketing and conversion optimization. This is true, but none of those hundreds of factors are, by themselves, especially complicated. It will take you some time to learn them, but they’re all perfectly digestible: It just takes time to become acquainted with them. There are some legitimate concerns about SEO for newcomers; it isn’t a strategy you can master quickly, nor is it guaranteed to pay off. But given enough time, investment and dedication, anyone can plan and manage a respectable SEO strategy that yields a positive ROI. And as long as you’re playing by the rules, there’s no significant danger that you’ll earn a penalty or damage your reputation in the process. So, dive in! Embrace SEO and learn more about it, perhaps even trying it for yourself before you write it off as a gimmick or a risk; you might be surprised what you’re able to accomplish.